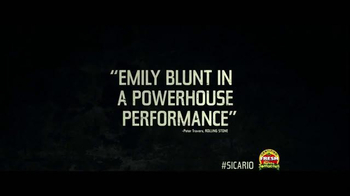 FBI agent Kate Macy (Emily Blunt) is recruited by a government official (Josh Brolin) to assist in the escalating war against drugs. 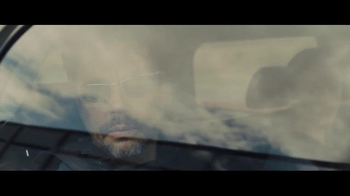 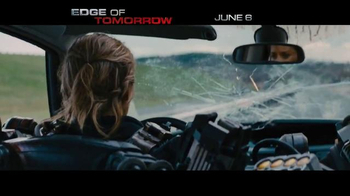 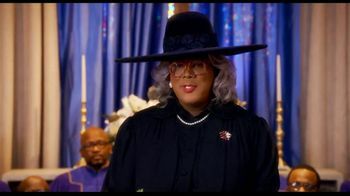 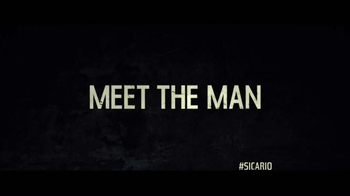 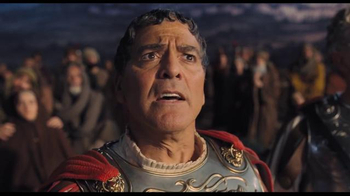 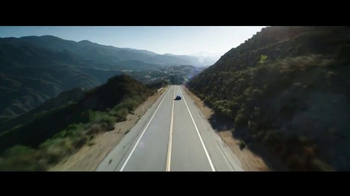 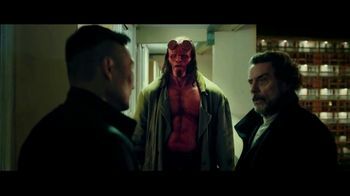 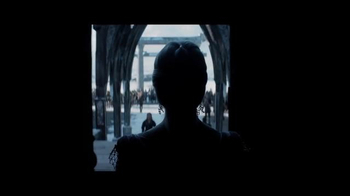 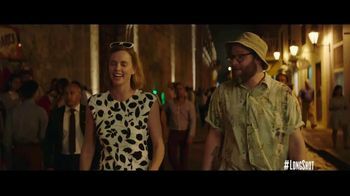 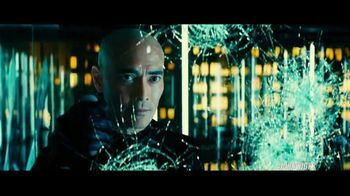 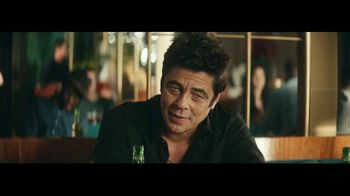 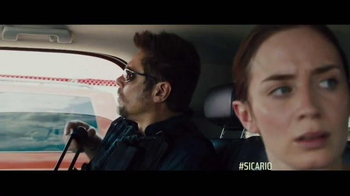 The team is led by a risk-taker consultant (Benicio Del Toro) who makes Kate question her morals in order to survive. 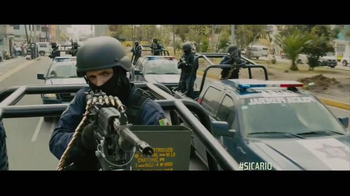 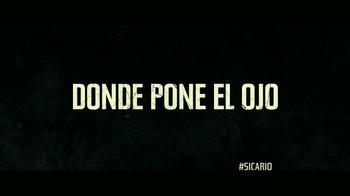 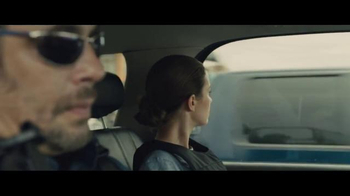 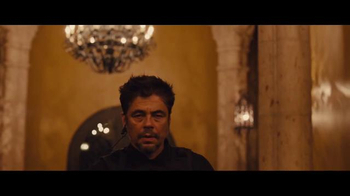 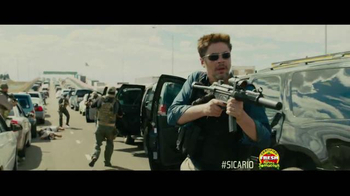 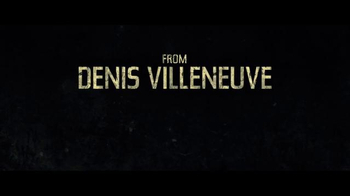 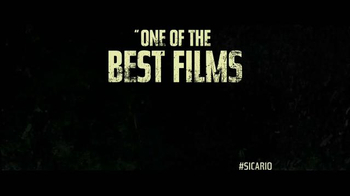 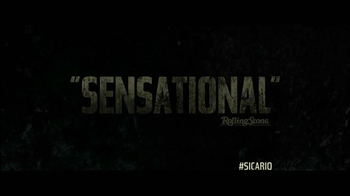 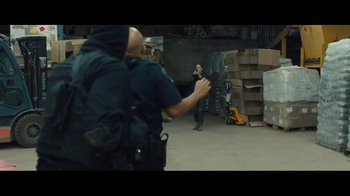 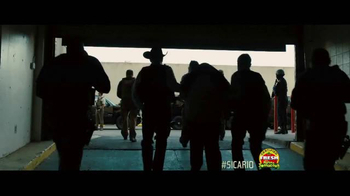 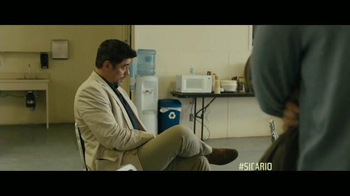 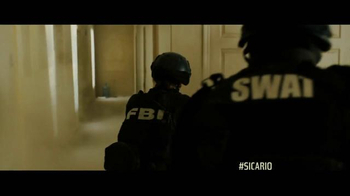  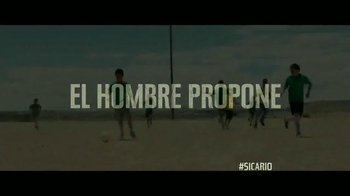 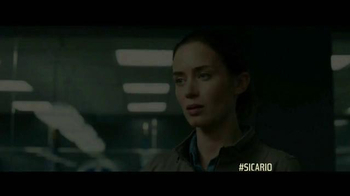 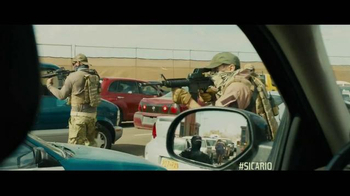 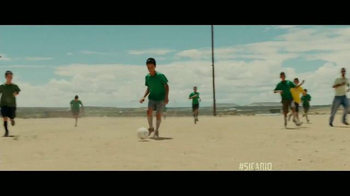 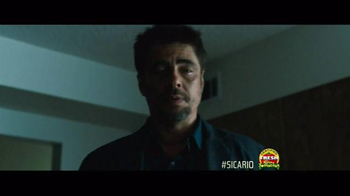 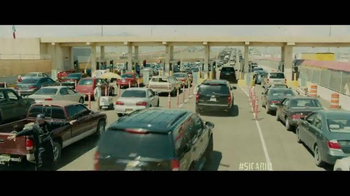 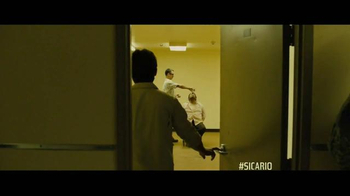 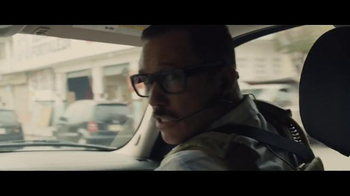 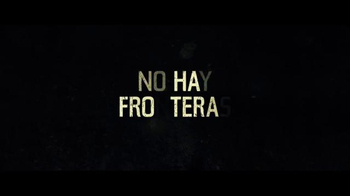 "Sicario," in theaters September 18, 2015, is rated R.